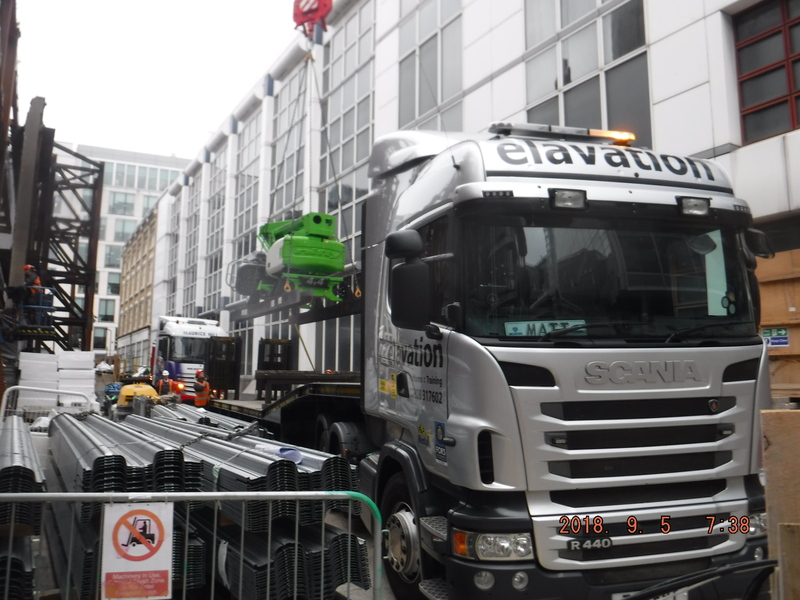 No its a DECKRIDER…..and Elavation Platforms & Training run the largest rental fleet of Deckriders in the country. 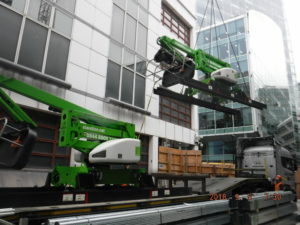 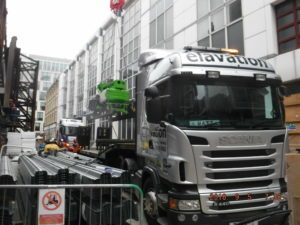 This project, was one that our customer needed the assistance of our HR15 Deckriders in Central London. Enabling customers to access the highest points on their projects with powered access, the Nifty HR15 booms are mounted by our engineering team on Nifty Lift approved slab rails. 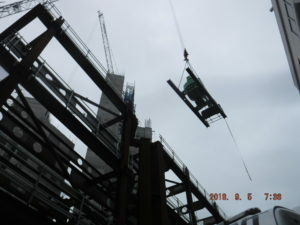 With more and more projects going skyward and space a premium, Elavation Deckriders are continually in demand. 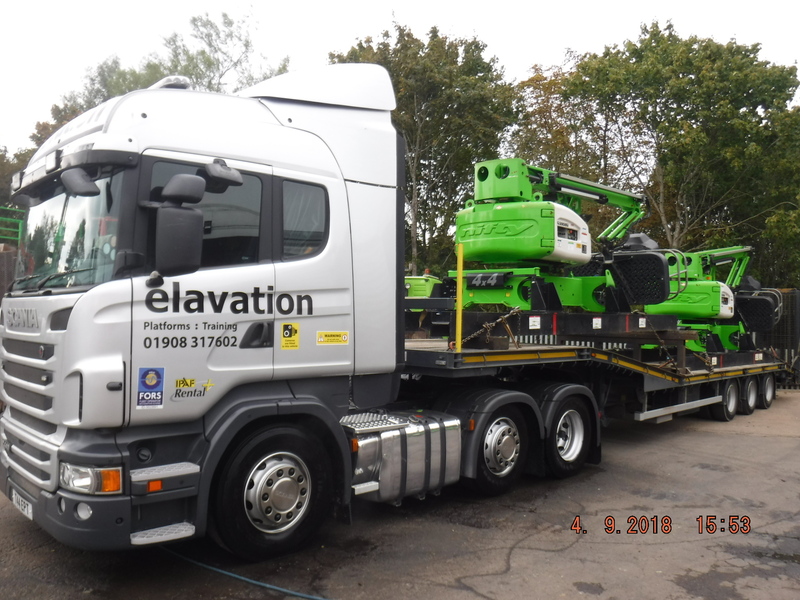 if you would like further information or a quote please give the Hire Desk a call on 01908 317602 or email hire@elavation.net.